Art that enrages me… then art that makes me happy. Initially this post started as a rant about the state of modern art. I decided to spin it into one of my ongoing series of “Contemporary Artists that Inspire Me”, but I would like to express my displeasure about the upcoming auction of contemporary art at Christie’s. “A masterwork” by Jeff Koons will be offered and expected to go for between $10 -15 million. I’m sorry, this is preposterous. 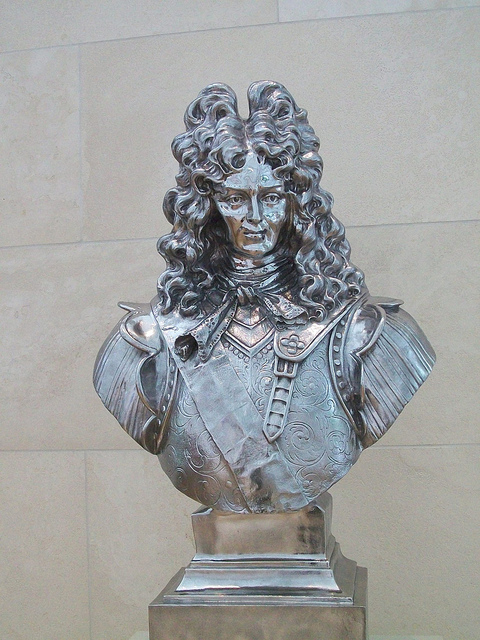 This awful stainless steel sculpture is a poor representation of the current art world. There are so many talented people making beautiful art and not getting the recognition they deserve. It’s a travesty that this man gets the recognition that he does for such awful work. 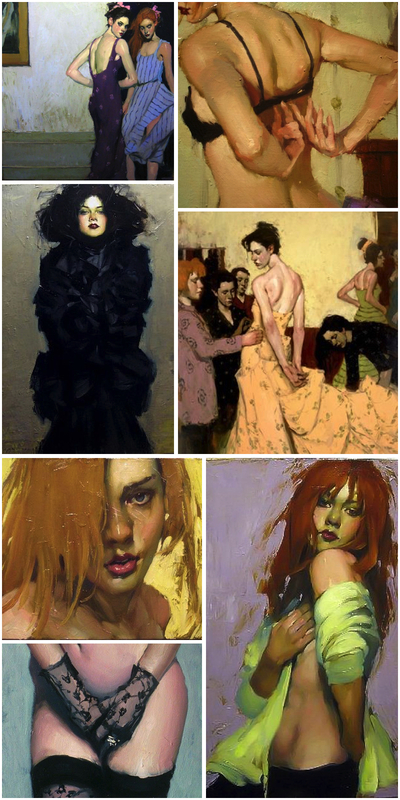 Whew, I feel better… SO… my latest artist that I’m lucky to have discovered is a gentleman named Malcom T. Liepke. Born in 1951 in Minneapolis, MN he moved to New York City after studying at the Art Center College of Design in California. His influences include John Singer Sargent, Edgar Degas and Henri de Toulouse-Lautrec. What I love is that I can see his brushwork and passion. I can see the artists that influence him, but the work is his own. I can see the mastery of the materials, the hard work that he put in to get to this point and I can see his talent. Work like THIS should be selling for millions of dollars.